This exclusively private course is owned by the Rockefeller family. Only family members are allowed to play here. William S. Flynn designed this course for John D. Rockefeller, Jr. This course is the only reversible eighteen hole course in the State of New York, because it can be played both forward and backward. 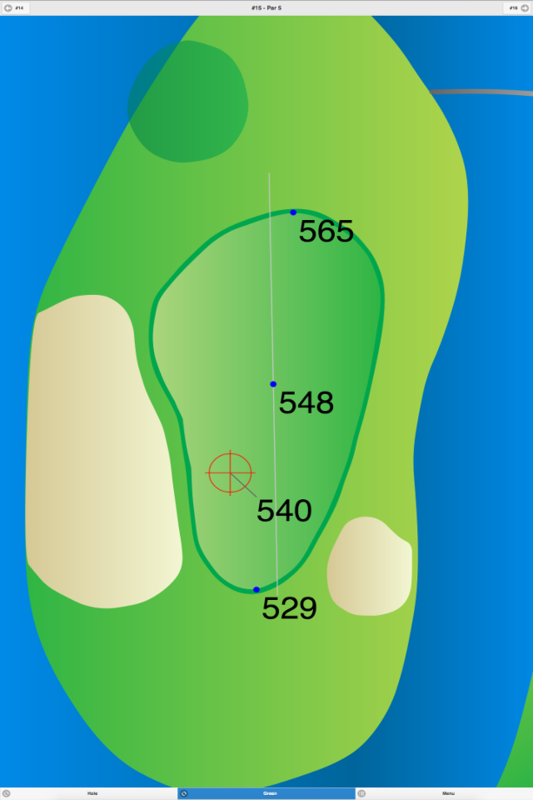 The basic path goes around in a “C” shape and comes back along the same pattern, but no two holes are played the same. 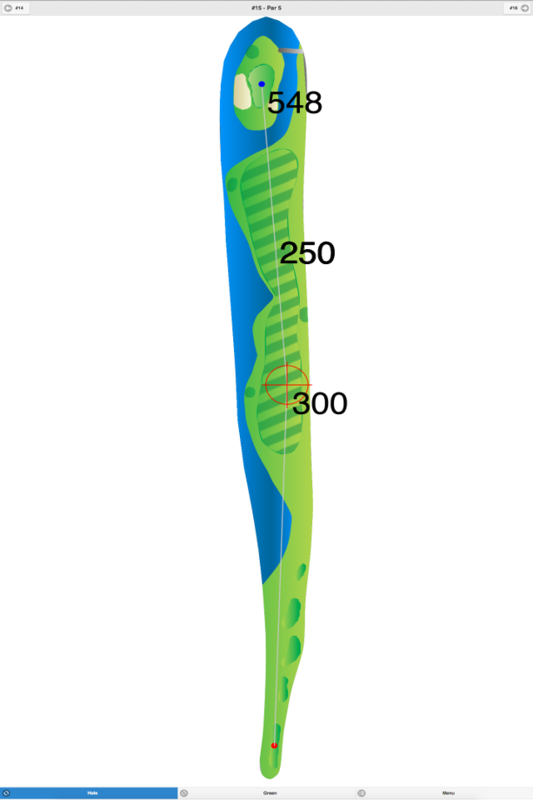 Several greens are used twice, and at least one has two different pins. Yet, a few greens are only used once. 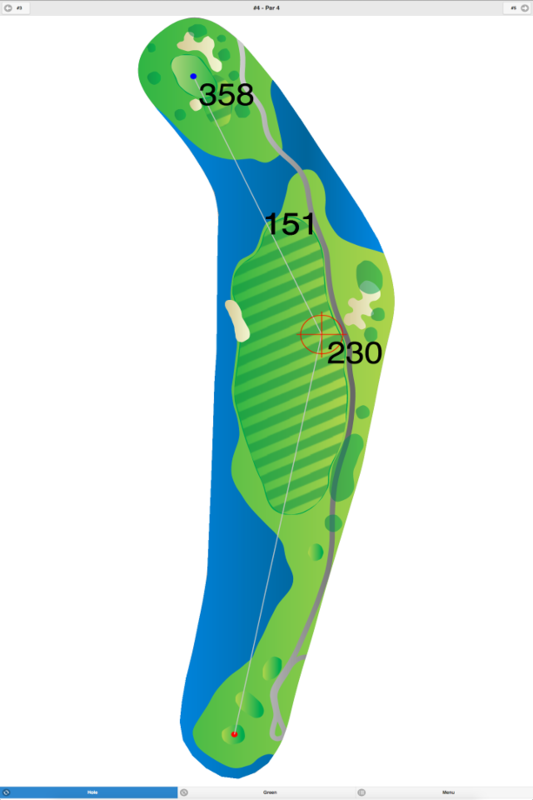 A memorable hole is #10, a beautiful 161 yard, downhill par 3, which plays over a small pond. Hole #18, a 220-yard, par 3, offers a great view of the Hudson River. Green fees and club personnel are not available for publication. 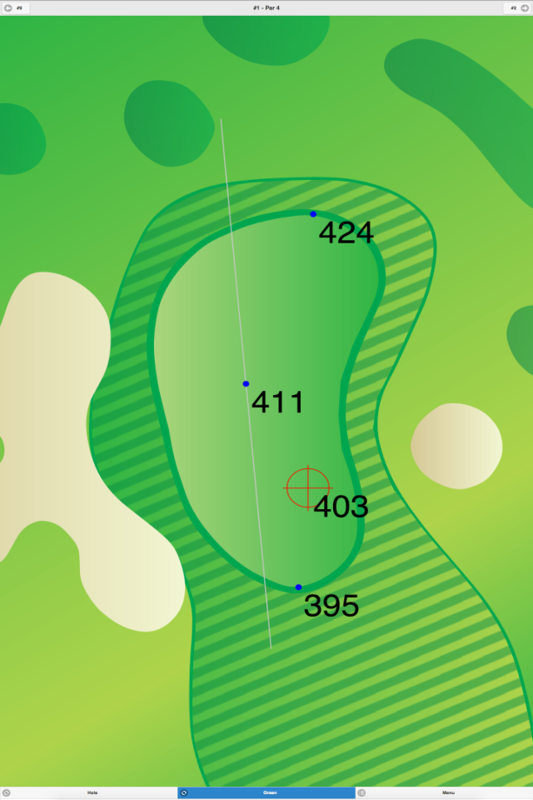 Pocantico Hills Golf Course GPS Yardages are available in our Golf GPS App.